B3 Skate Park is an 18,000-square-foot skate park located in Pershing Park (800 Pershing Drive) on Racine's lakefront. The park has an assortment of ramps, a street course and a beginners area. 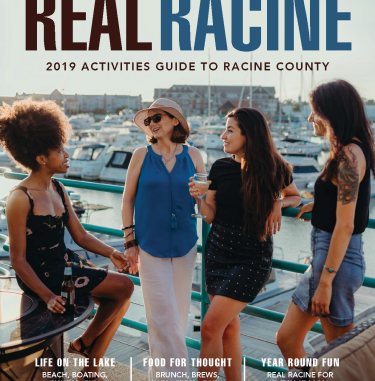 Operated by the Racine Department of Parks, Recreation and Cultural Services. The skate park is available to skateboards, inline skates and BMX bikes. Open 8 a.m. to 10 p.m. daily. Unsupervised - riders/skaters use at their own risk.